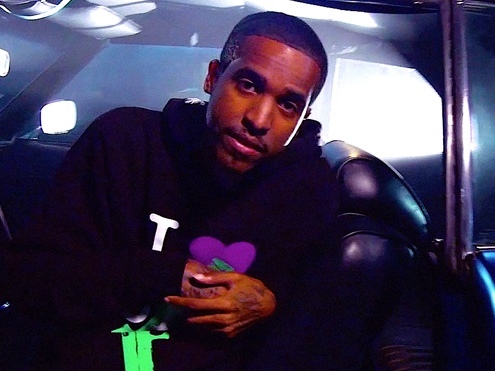 Lil Reese drops the official music video for his latest single “Ludacris.” Directed by Matt Phipps. 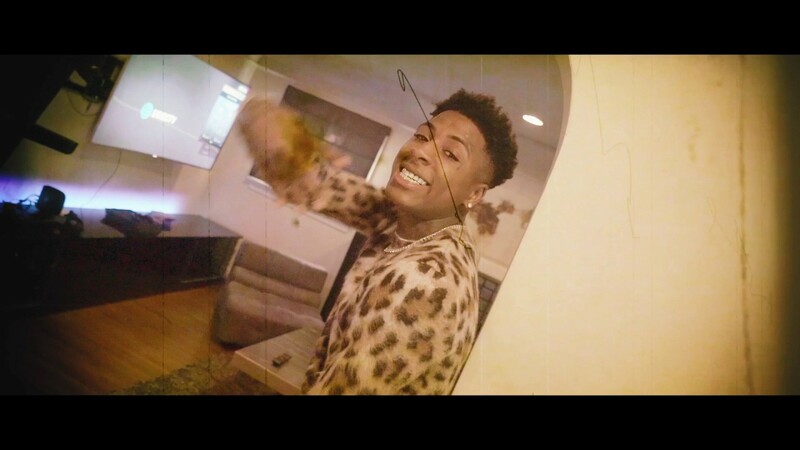 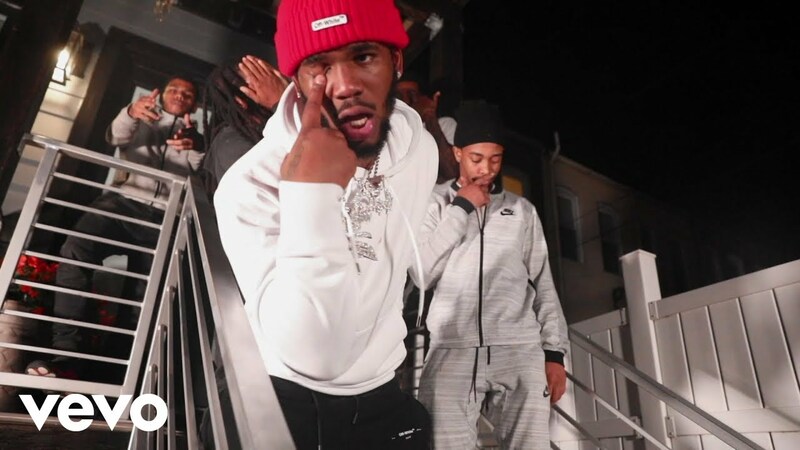 Rich Shoota’s Q Da Fool drops the official music video for “For Real.” Directed by EKTheSniper. 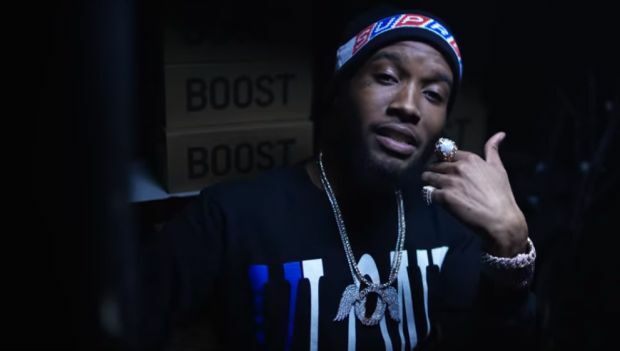 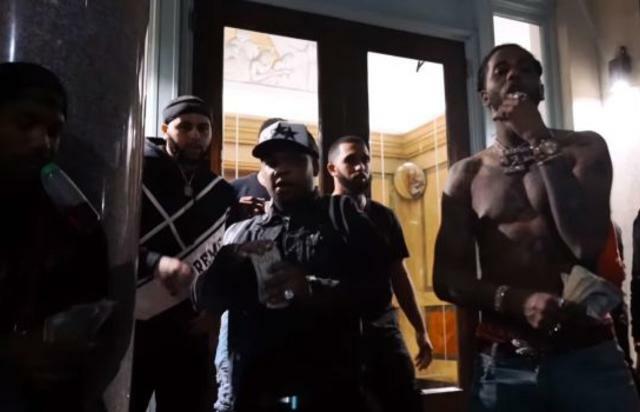 Don Q drops off the official music video for “Pick Up” featuring Hoodrich Pablo Juan. 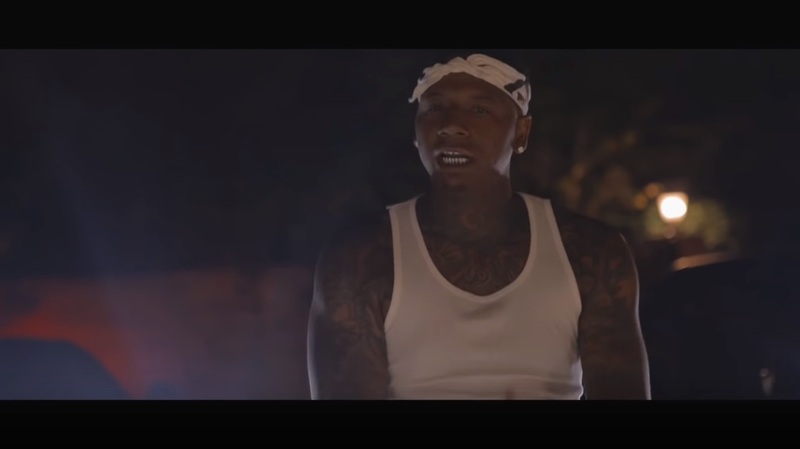 Moneybagg Yo comes through with a freestyle titled “Defamation Of Character”. 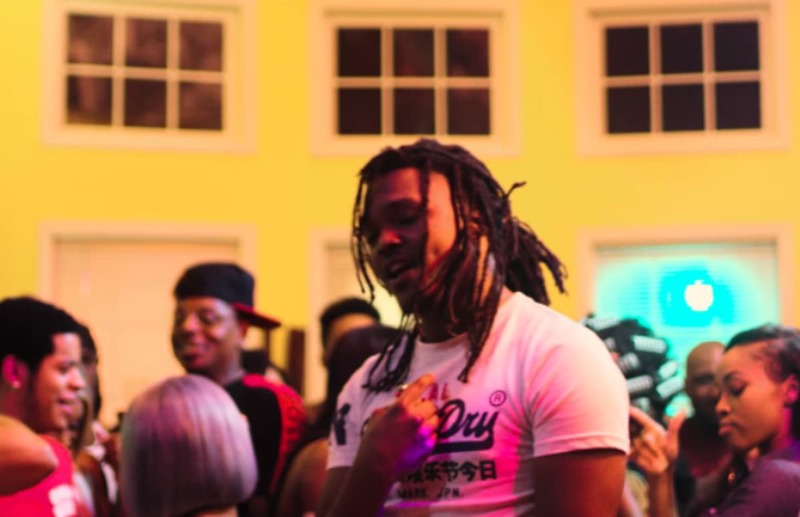 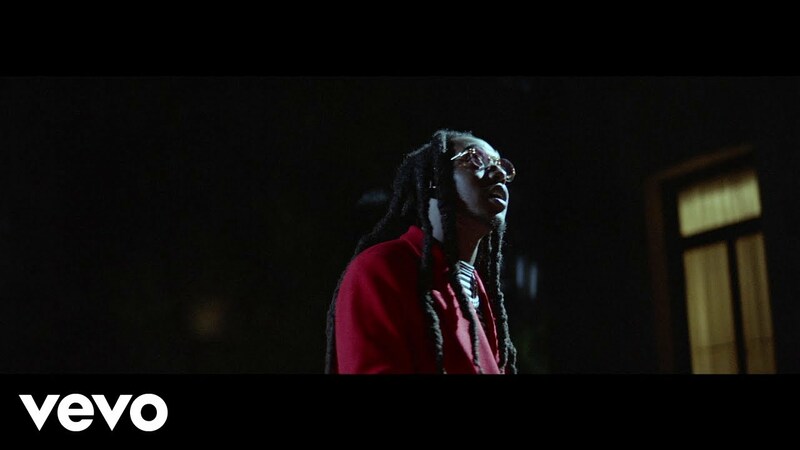 Young Nudy drops the official music video for his latest single “Friday.” Co-directed by Nudy and iNightLyfe. 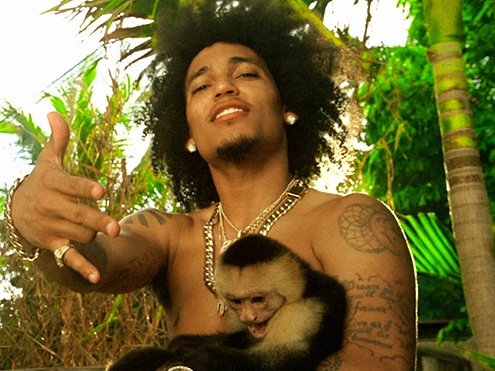 This is off Nudy’s “Slimeball 3” mixtape which is out now.